The founder of Bodybuilding.com has pleaded guilty to charges involving the sale of synthetic steroid products as dietary supplements. Ryan DeLuca, who as a young 21-year old entrepreneur, founded Bodybuilding.com in 1999. At his helm, the company has grown into a supplement powerhouse whose annual revenues are in the hundreds of millions. The DeLuca family sold a controlling interest in Bodybuilding.com to Liberty Media for a reported $100 million dollars in 1998. Liberty Media gained a majority stake in Bodybuilding.com during the course of the Food and Drug Administration’s (FDA) undercover criminal investigation into the company’s sale of “prohormones”. According to DeLuca’s plea agreement, the CEO and founder admitted responsibility for the company’s sale of “synthetic anabolic steroids or synthetic chemical ‘clones’ of anabolic steroids which were not dietary ingredients”. Ryan DeLuca pleaded guilty to five counts of a Class A misdemeanor involving the introduction and delivery of misbranded drugs into interstate commerce between June 2007 and September 2009. 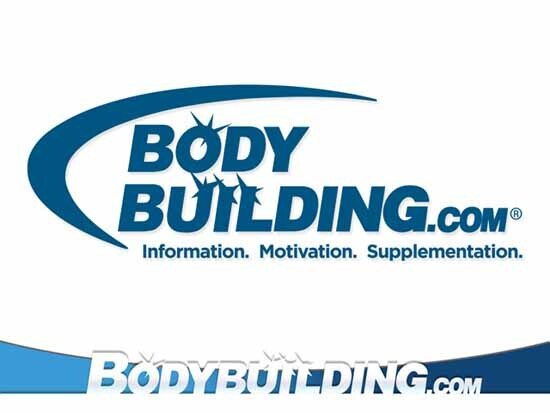 From January 2009 until September 14, 2009 alone, Bodybuilding.com sold $1.8 million dollars worth of synthetic steroids. The federal charges were based on the sale of five different products. These products were iForce Methadrol (Superdrol), Nutra Costal D-Stianozol (Madol aka DMT), iForce Dymethazine (Superdrol), Rage RV5 (contained 4-androstenedione) and Genetic Edge Technologies (GET) SUS500 (Tren aka 19-Nor-4,9(10)-androstadienedione). These steroid products were purchased during the course of the federal investigation in undercover purchases. The products were among those seized during an FDA raid of the Bodybuilding.com offices and warehouses on September 24, 2009. DeLuca’s plea agreement applies only to him in his personal capacity as an officer of Bodybuilding.com. However, it does not exclude the possibility that federal prosecutors will pursue charges against the corporate entity and/or any of its other officers. Federal agents seized laptop and desktop of several members of Bodybuilding.com’s management team. DeLuca’s plea agreement revealed that Bodybuilding.com’s FDA/FTC Compliance Officer Joe Guilliams had notified DeLuca and the management team that synthetic steroids and clones of synthetic steroids failed to meet the required criteria to legally be sold as dietary supplements. The FDA held DeLuca accountable for failing to act on this knowledge. DeLuca has agreed to pay a $500,000 fine for his role in the Bodybuilding.com steroid scandal. Prosecutors have agreed to recommend probation instead of imprisonment as punishment. Chief United States District Judge B. Lynn Winmill will deliver the sentence in June 2012.